Touch to rotate the light color and intensity. With above informaiton we can quote exact price immediately. For many the standard "poly bags" that they come in are fine because they make it easy to distribute them. 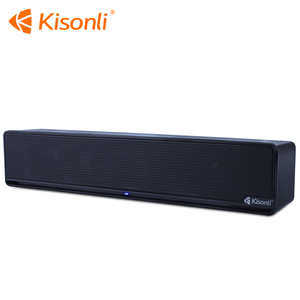 Q: Are you manufacturer for portable speaker9 A: Yes, we are factory for portable speaker in Shenzhen, China. 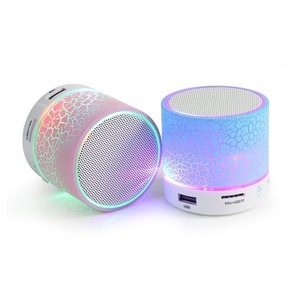 Q: Do you have patents for your product9 A: We own Design/ Utility model Patents for our portable speaker. 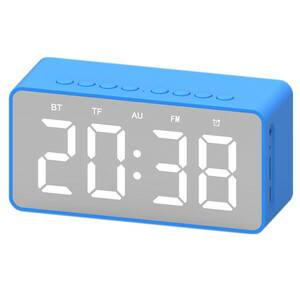 We pay great attention to protect our designs and our clients' selling market. 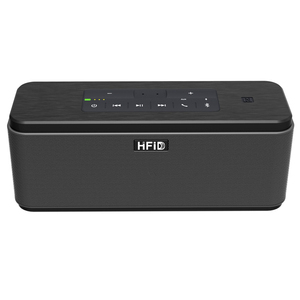 2.1 Multimedia High End Stereo Wireless Bluetooth Speaker Recommend Speakers More Bluetooth Speakers you may like: HFD-898BT Details Product Specifications: Item Name 2.1 channel 45W bluetooth speaker Model No. 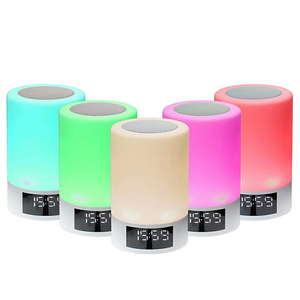 Q2: Are you manufacturer9 A2: Yes, we are specialized in designing ,manufacturing and selling hi-fi bluetooth speaker. Q6. 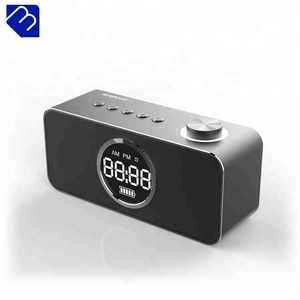 I like the solution/audio but want my own design, is it possible9 A6: Sure, we specialize in customized designs for our customers, we can even do new designs for you and give you concepts within a week time. 3. Custom packaging service No matter the inner packing or the outeter carton We can design as your request. 4. Factory visit service and quick response If you have time in Guangzhou, Sincerely welcome to visit us. 4. During mass production, personnel will periodically check products to ensure randomized testing. 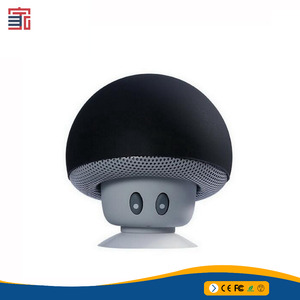 Mass production will begin only if the products have been tested and have passed inspection. During mass production, personnel will periodically check products to ensure randomized testing. What we can provide to you is not only just the products,but also the satisfying service. 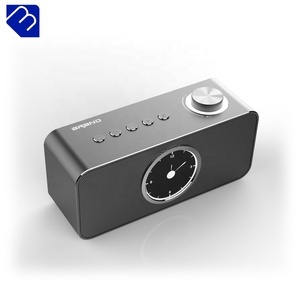 Alibaba.com offers 762 hi-end speaker products. About 51% of these are speaker, 10% are audio & video cables, and 4% are home theatre system. 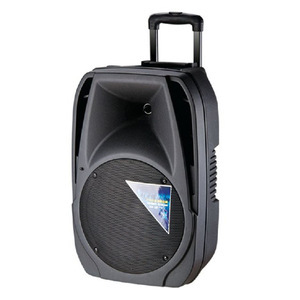 A wide variety of hi-end speaker options are available to you, such as computer, home theatre, and portable audio player. 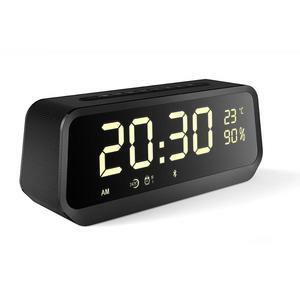 You can also choose from mini, mini system, and wireless. As well as from passive, active, and mini amplifier. 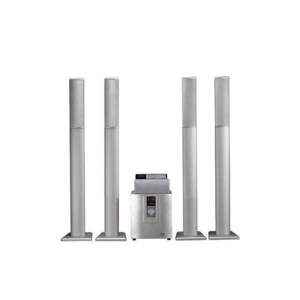 And whether hi-end speaker is 2 (2.0), 3 (2.1), or 1. 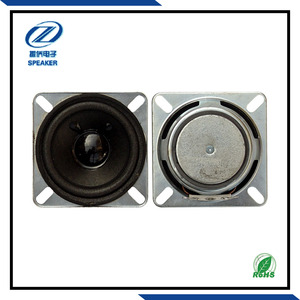 There are 667 hi-end speaker suppliers, mainly located in Asia. 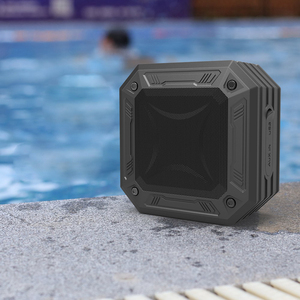 The top supplying countries are China (Mainland), Hong Kong, and Taiwan, which supply 97%, 1%, and 1% of hi-end speaker respectively. Hi-end speaker products are most popular in Western Europe, North America, and Eastern Europe. You can ensure product safety by selecting from certified suppliers, including 283 with ISO9001, 47 with Other, and 12 with GMP certification.